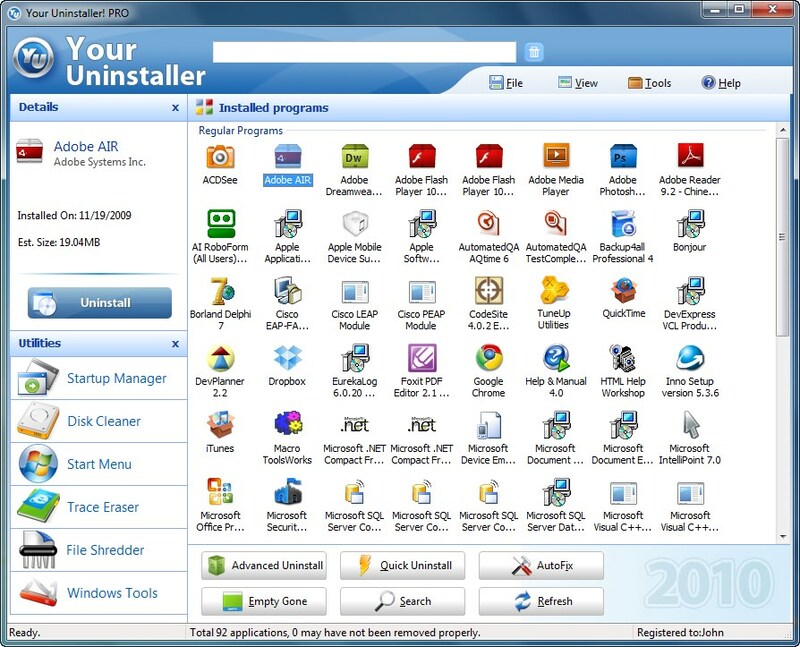 Your Uninstaller! 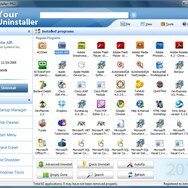 is a software uninstaller application. Developed by URSoft Inc.
What can Your Uninstaller! do? 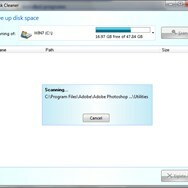 Frequently Asked Questions About Your Uninstaller! 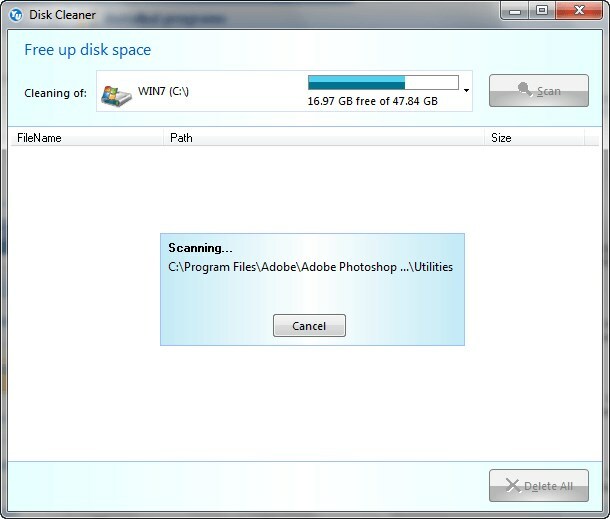 What is the license type of Your Uninstaller!? 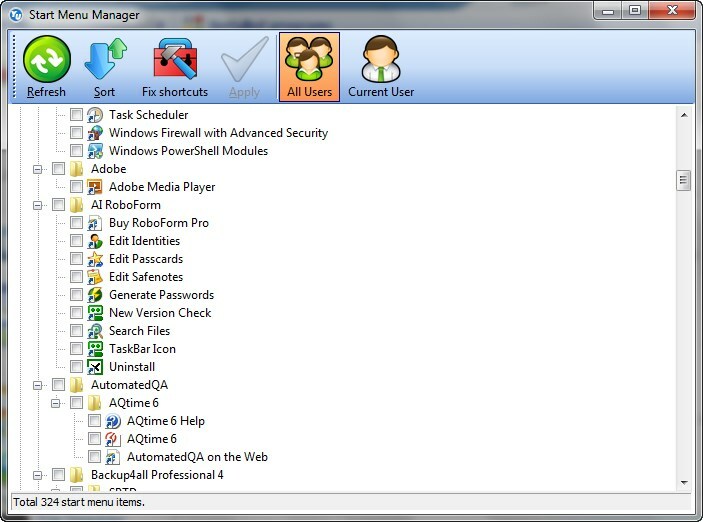 Your Uninstaller! is an Commercial Product. URSoft Inc. has developed Your Uninstaller! What are all platforms are supported by Your Uninstaller!? 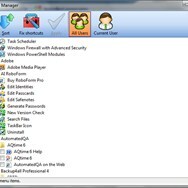 Softwares Similar to Your Uninstaller!